We are hiring for 2019! We are looking for an OSTEOPATH to join our growing, happy and motivated team at Living Health Group. If you love an amazing workplace culture, constant action and innovation, plus a team environment that has your back and wants to see you grow and develop into a better practitioner, then this is for you! This position is taking over an existing established practitioner who is travelling overseas. This opportunity for you is to grow and develop into a senior osteopath with access to a mentoring program and opportunity for you to build your own client list. 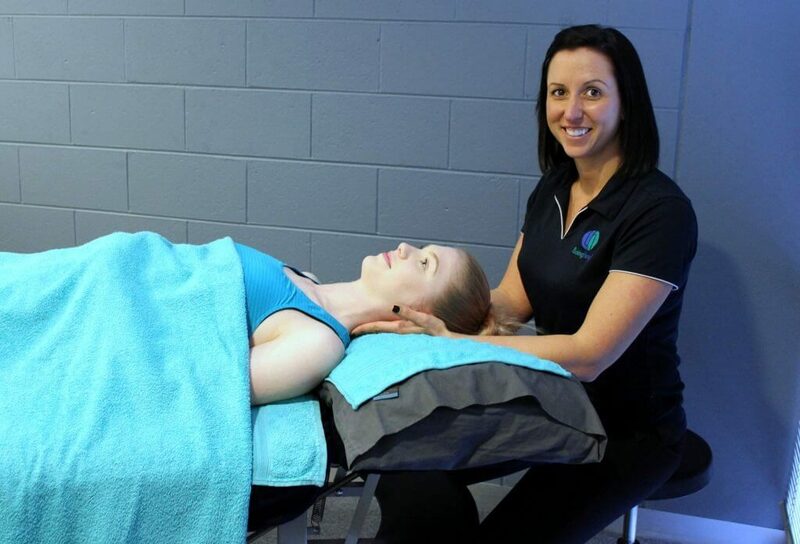 We are looking for an Osteopath with strong communication skills, that is inspired to educate clients, learn and grow as a practitioner, work with our local sporting club affiliations and build a dynamic customer base in the community of Glen Waverley. Our Vision here at Living Health Group is to create a healthier community by enabling more people to be proactive with their health. We have extremely strong team culture and work together as a values driven team to help our clients get results. Structural approach in your Osteopathic treatment, rehab background preferred. Happy to work in a ‘culture is key’ team environment, open to learn from other practitioners and inter-refer to other modalities. Have a proactive approach and can maintain a client list. Caring and action-oriented with a strong patient focus. If you think you are the right fit to join our team please email lisa@livinghealthgroup.com.au with your CV and cover letter.